Our guest, Colleen Olsen, at the American Writers Museum in Chicago, Illinois. 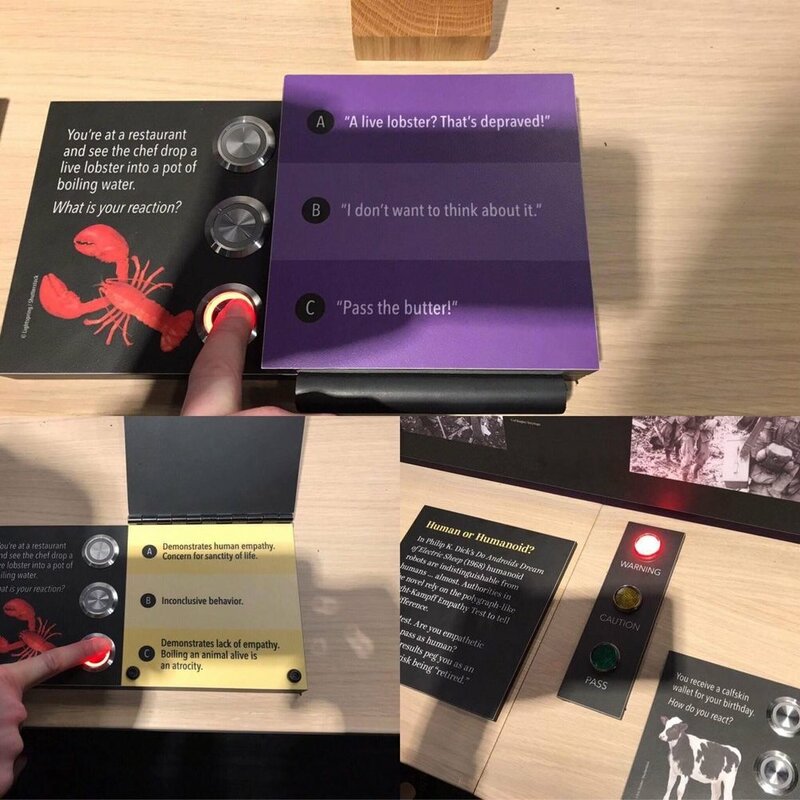 One of the interactive exhibits at the American Writers Museum. Willa Cather exhibit at the American Writers Museum.